Mustangs have the toughest first round opponent out of all top teams (Humboldt) so they could, easily, get bounced in round one; but their overall record against Nipawin gives them top spot. Hawks will get the lowest remaining seed after the Survivor Series is complete, so in addition to being the top regular season team, their quarter-final opponent will have already played 2-3 games. Stars face the highest remaining Survivor Series seed and may have the best odds to advance to the semi-finals. Chris Lewgood saw an opening that may mean nothing or may mean a lot. He wanted to surpass Humboldt for overall points because the semi-finals require a re-seed. Mission accomplished. Odds are against them. 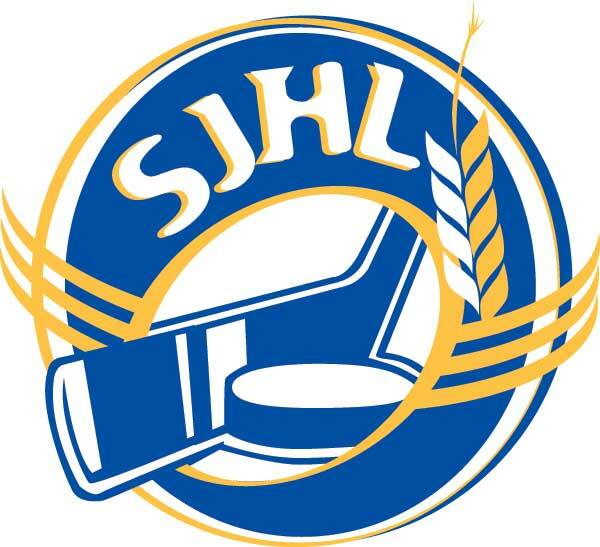 If they beat Melfort, they are probable to face Nipawin or Battlefords after that and they are winless in twelve combined games against those two teams. A darkhorse in that Justen Close can get hot for a long stretch and steal games, maybe even a series or two. Klippers are playing, perhaps, their best hockey of the year at just the right time. They won’t have home ice advantage in the Survivor Series against Notre Dame, but they should still be considered the favorites based on roster health and overall play in the second half. Stumbled down the stretch, regrouped a bit, but are a surprise participant in the Survivor Series. They’ll face Melville. Mils were handled by Estevan in the final week, but they’ve got solid netminding and a hardworking group. Their series against Weyburn is a saw off as far as picking a favorite. If Jacob Standen can make it back, he can be the difference. Big if.